Givenchy Haute Couture and fine perfumes come together to create L’Atelier de Givenchy perfumes. 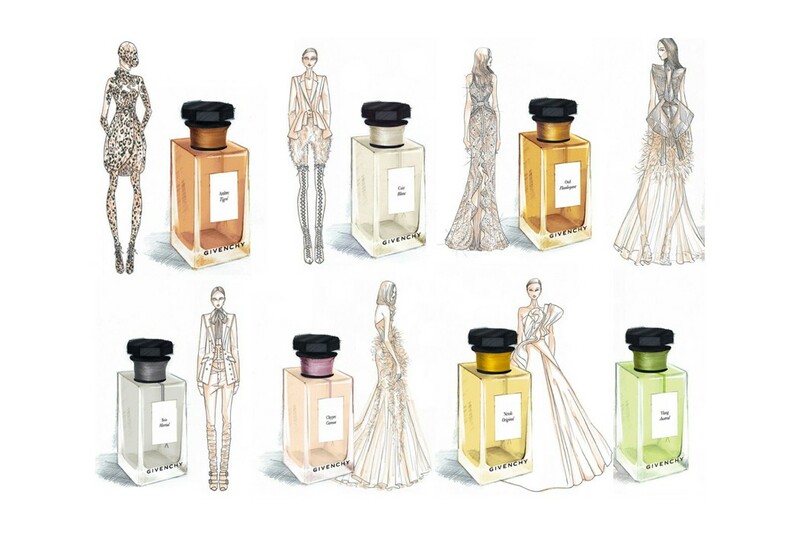 A collection of seven new fragrances inspired by the heritage of the fashion house. Each luxury scent represents a moment or symbol in the history of the French brand and; it is accompanied by a couture sketch, show casing the inspiration, from the actual piece to the fabric and other items that inspired the look. If you are in Houston, you are in luck! Houston Neiman Marcus is one of two cities in the U.S. where you will be able to find the fragrance collection. 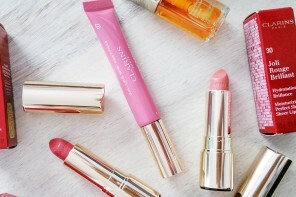 But if you are not one of the lucky cities; you can always purchase the fragrances online. Chypre Caresse;is the olfactory translation of a timeless and delicate Haute Couture dress featuring diaphanous pleats, fine embroidery and evanescent feathers. Ylang Austral; inspired by Givenchy Couture’s combination of extreme structural precision with freely chosen materials. Ambre Tigré; Pays tribute to the animal print scattered throughout the house’s history.